New home owners have many things to look forward to on a constant basis. There are taxes, insurance, inspections and many other things. 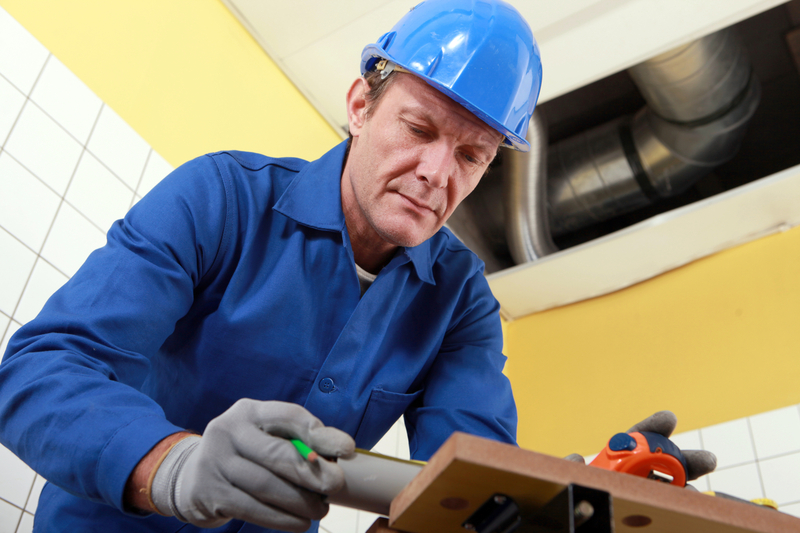 One of the most important inspections that needs to be performed is a plumbing inspection. A plumbing inspection is important for many reasons. For starters, you need to know what type of housing you are moving in, whether there are water leaks, issues with the toilet, pipes or sinks. Being proactive will prevent issues in the future. Many home owners move into a home, only getting basic inspections done. Once they move in they find out that a pipe is busted or there are leaks all over the home. The importance of receiving plumbing inspections is irreplaceable. It helps owners guarantee that if there are any issues with their plumbing system, they will be handled in a timely manner. Allowing things to sit and foster will only create monstrous issues down the road causing stress on the owners. An inspection will provide owners a first hand look at the repairs that may be needed. It also allows them to fully understand what could and would go wrong if the repairs are left unattended. There are a number of things an inspector will look at when performing inspections. A lot of times the pipes are old and corroded and need to be replaced, however the only way to discover this information is through an inspection. There are some inspectors that can help you to determine the cost of what these repairs could be if any are needed. It is said that before moving into the home you should have a plumbing inspection performed. It is recommended to ensure that everything is in working order. You would need to locate the shut off valve for the water supply and determine if it is properly working. You would also need to investigate toilets and other pipes to make sure there are no leaks and corrosion. Addressing these problems ahead of time will prevent any type of major out of pocket expenses that you may incur. Normally you will receive a warranty with your new home, however it may only cover certain things within the plumbing system. By performing a plumbing inspection, you can assure yourself that these issues will be addressed before purchasing the home. This will alleviate any problems that may arise once you move into the new home. Are you a new home owner looking to have your property inspected? Call Heidler, Inc. at (410) 268-7191 today for top-notch services in the Annapolis area.